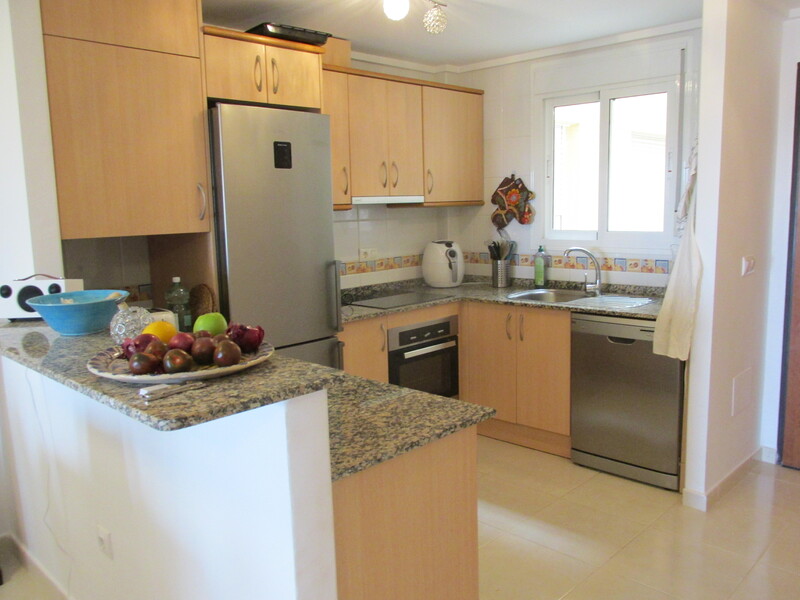 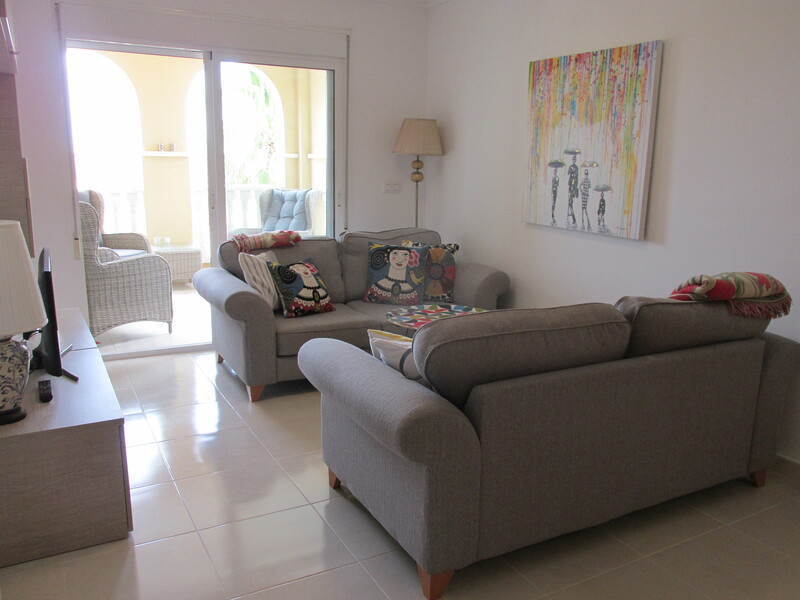 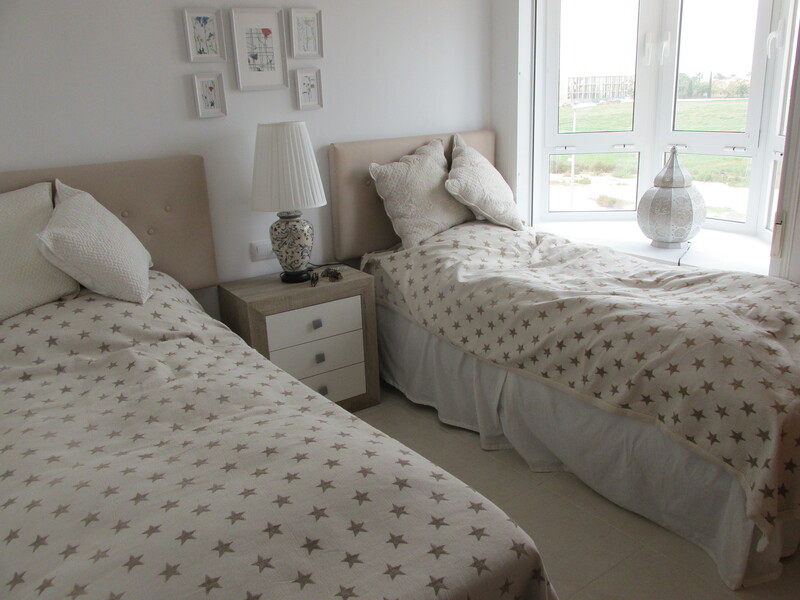 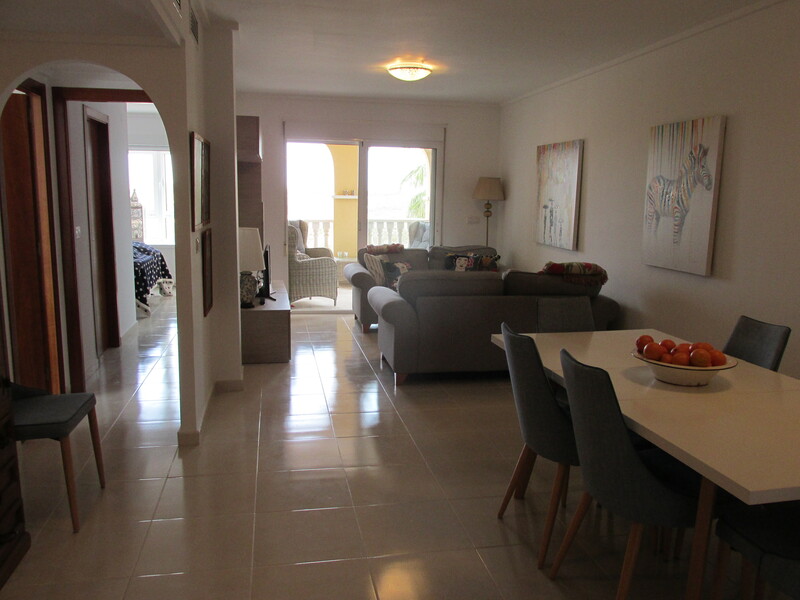 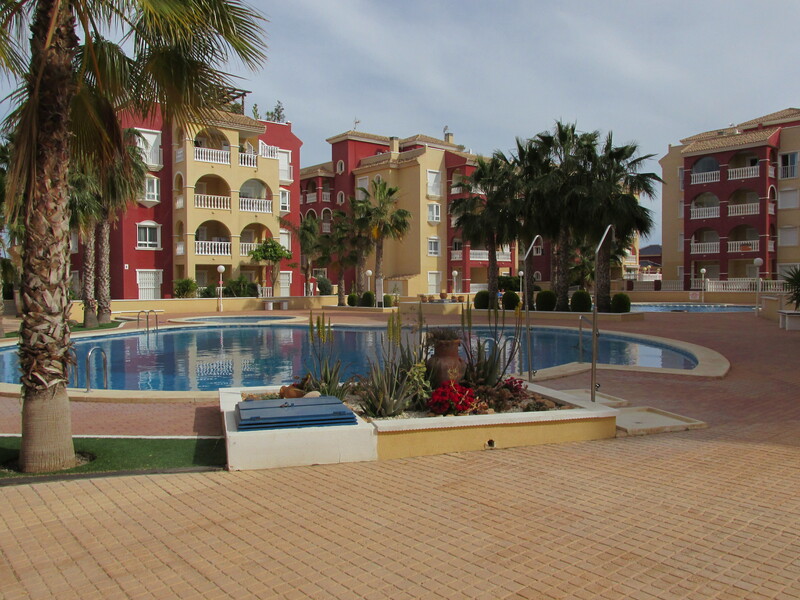 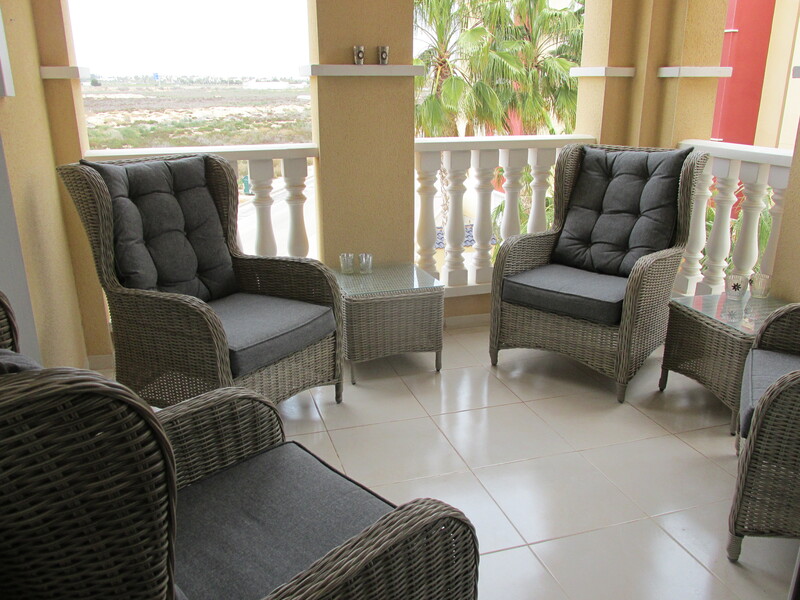 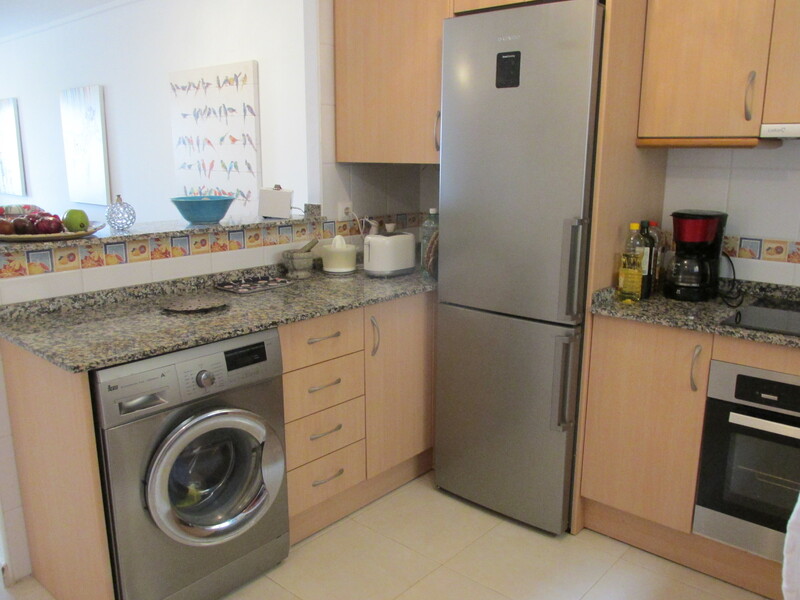 This immaculately presented apartment is located within the very sought after complex of Puerto Marina with easy access to supermarkets and the local restaurants and bars and only 10 minutes to the lovely beaches of the Mar Menor. 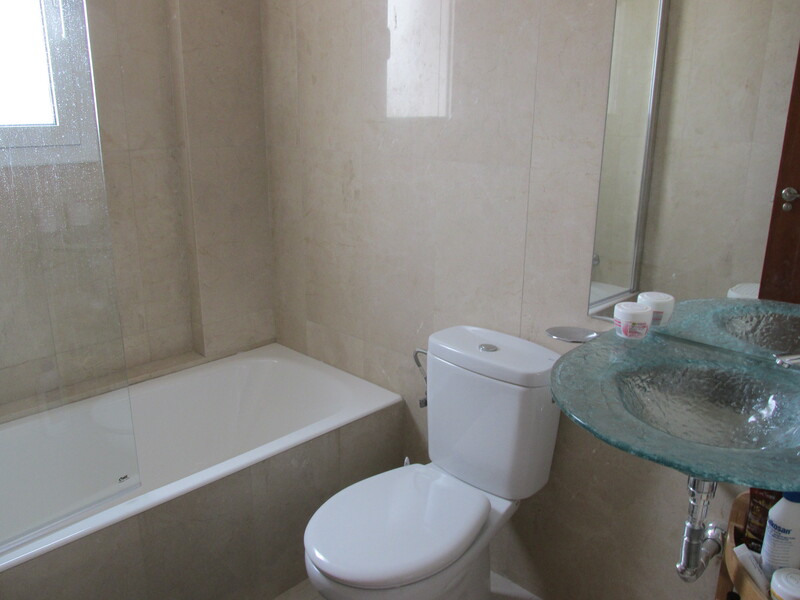 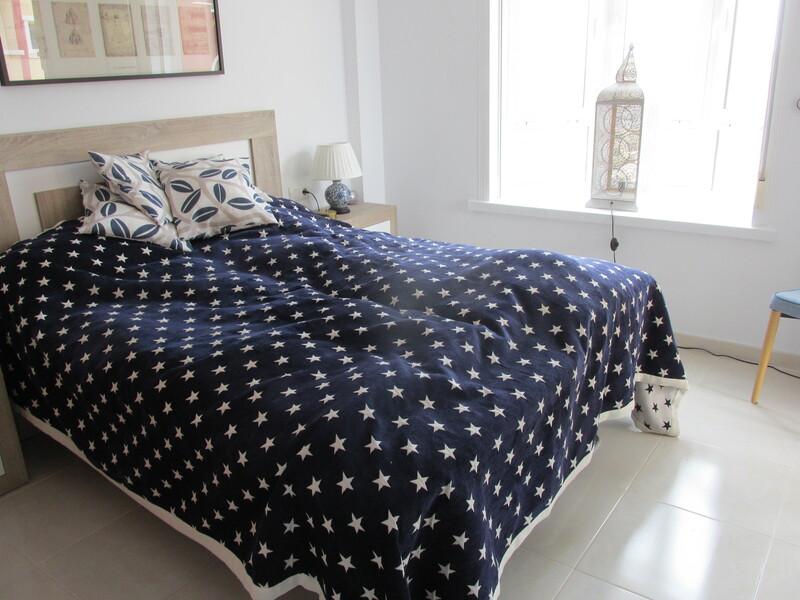 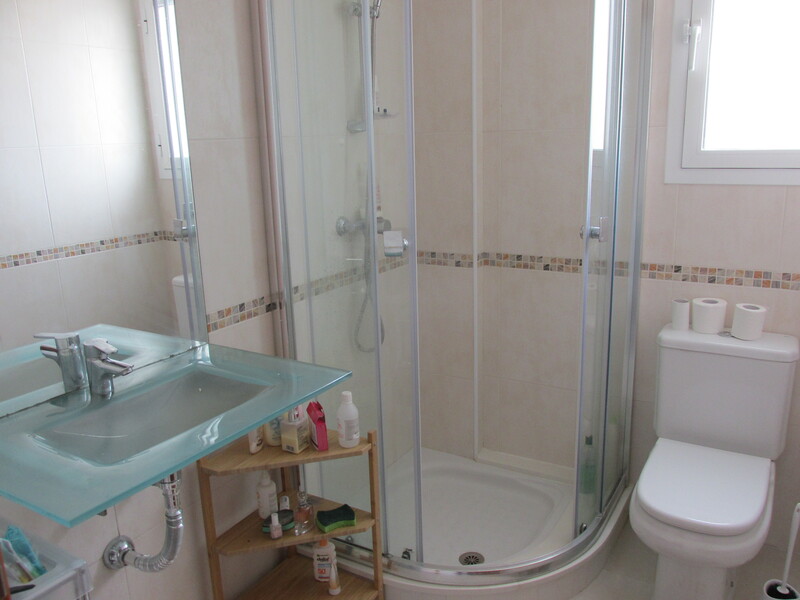 The property offers 3 double bedrooms and 2 bathrooms (1 en-suite) and comes with an underground parking space included. 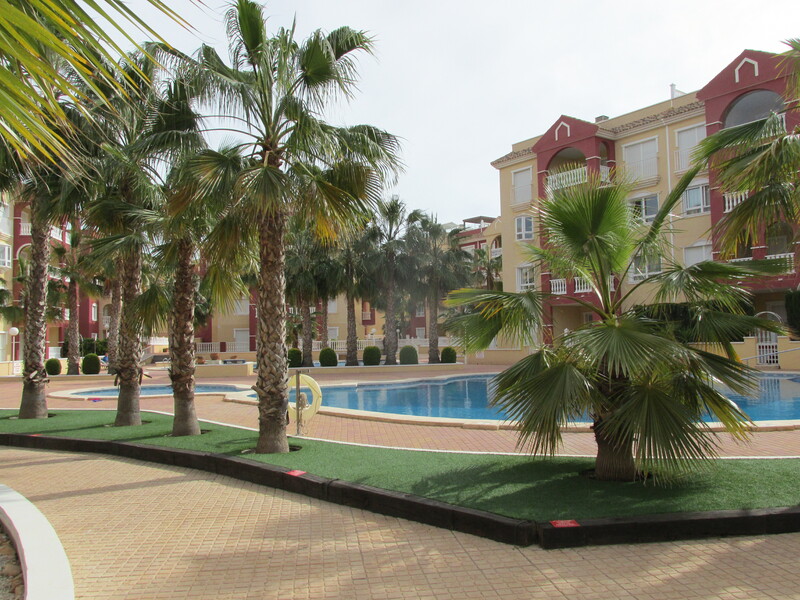 Puerto Marina is a gated secure complex, and is very disabled friendly with ramps throughout the complex and the swimming pool.